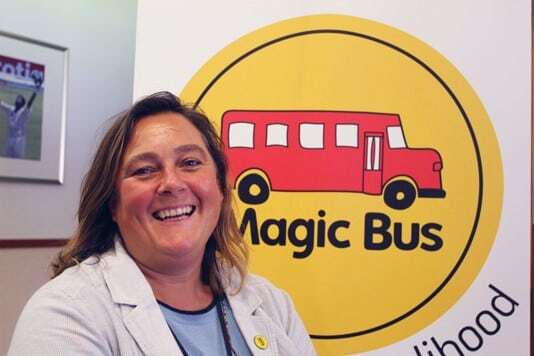 Victoria joined Magic Bus UK in the spring of 2016, bringing with her over 18 years’ experience of working in senior roles within the charity sector. 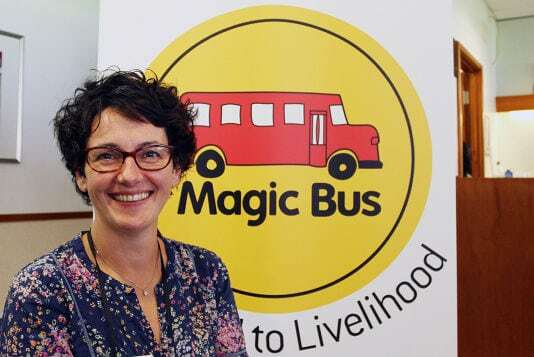 Prior to joining Magic Bus UK, Victoria was UK Programme Manager at Comic Relief and managed significant levels of UK funding for the young people and refugee sectors. She has extensive knowledge of issues relating to young people in the UK and beyond and a strong set of relationships with key third sector organisations. Her development and analytical skills, alongside many years of experience in understanding and applying ever changing policy, make designing sustainable programmes capable of being scaled a key interest of hers. One of Victoria’s favourite aspects of being a funder was working with organisations to help them grow strategically and get as much value out of their funding as possible. Therefore, the opportunity to be working in a front-line position for a grass roots Indian charity wanting to take its model to other geographies was too exciting an opportunity to pass up. Coreen joined Magic Bus in 2012. She has previously worked in Australia for UNHCR and Frontier Services, an organisation providing community services to families living in outback Australia and more recently an environmental think tank in London. Ross joined Magic Bus in 2014 after graduating from the University of Dundee. 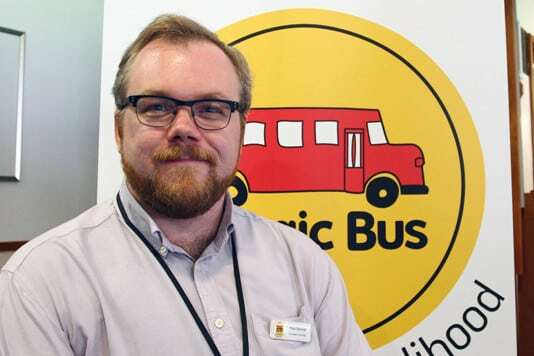 As Information Coordinator, Ross manages the charity’s digital communications, data protection and supporter database, as well as providing support to the rest of the Magic Bus team. Ross also does volunteering work with the Motor Neurone Disease Association. Jenson joined Magic Bus in early 2017. He is a Magic Bus trained facilitator and a FA Level 2 qualified Football Coach. He has been working with children through sports coaching in primary schools as well mentoring college students through after hours tutoring in the London boroughs of Camden, Islington and Barnet. An avid runner, Jenson also volunteers for GoodGym where he has partaken in group runs along with like-minded individuals to complete certain tasks whilst helping local communities in Westminster. 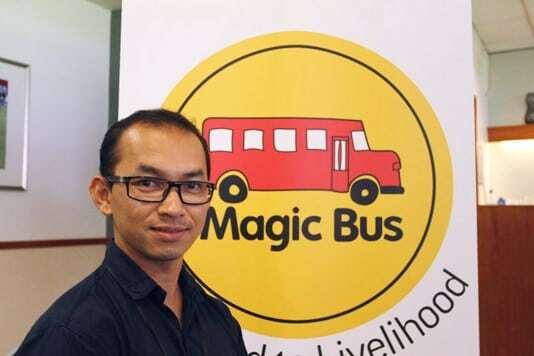 Before joining Magic Bus, he worked as a Software Engineer at Tech Mahindra in India. The work at Magic Bus combines his passion of sports and love for working with children. Samantha has been a member of the Magic Bus India Board for 15 years. She has been involved with shaping the strategy and focus of the organisation as well as spearheading fundraising activities in India and the UK. 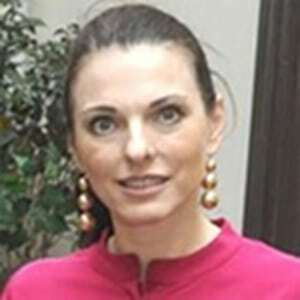 Prior to living in India, Samantha spent her professional life living in Australia, HK and the US. She worked in advertising, leading global, regional and local teams in crafting strategy and communication for blue chip companies such as; Coca Cola, Nestle, Bayer, Gillette, Esso, Lufthansa and Johnson and Johnson. During her time in India, Samantha has worked with various Indian and international companies on a consultancy/project basis and was also part of the founding team of India’s second largest travel aggregator, Cleartrip, leading strategy and branding from 2005 – 2011. Now based between London and Mumbai, Samantha chairs the Magic Bus UK Board and is developing a coaching business while studying for her MSc. Samantha lives with her husband and 2 children between London and Mumbai. Hans is an agronomist and business angel with a long track record in sustainable production of agricultural goods and services, in particular in aquaculture. 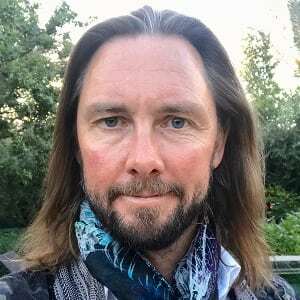 He is a co-founder and director of HP-Capital Partners, an investment company focusing on opportunities in the sustainable use of natural resources and early stage direct investments. As trustee of Magic Bus Hans aspires to help millions of children to learn through sport to choose an empowered life in a sustainable society. 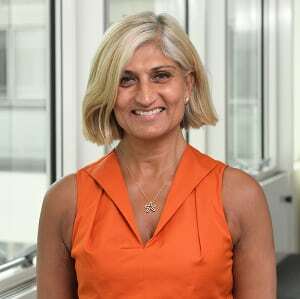 Ruby is a Senior Partner at PwC based now in their Milton Keynes office leading a team of over 130. After 20 years of advising private and PE backed businesses, their owners and other stakeholders predominantly on taxation matters, Ruby now focuses on her role as trusted adviser to a wide array of clients, including family businesses, established multi-stakeholder corporates and entrepreneurs. Ruby is an elected member of the East of England CBI Regional Council, one of the founding trustees of Women Leaders UK and sits on the Board of MKBLP (Milton Keynes Business Leaders Partnership). She is also on the Board of Governors of Milton Keynes College. She has been involved with Magic Bus for over 15 years during which she has been an enthusiastic supported, an Ambassador and presently a Board Member. 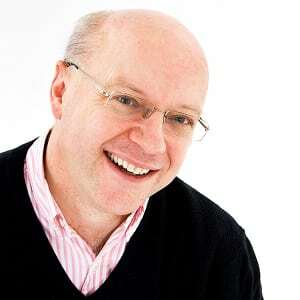 Jim, a Chartered Accountant, is Group Tax Director of Pearson plc, the world’s leading learning company. Prior to Pearson, Jim held a number of senior roles in tax in the UK and US, working at Diageo and Cadbury, where he was also Group Tax Director. He acts as a trustee to the Pearson pension scheme. 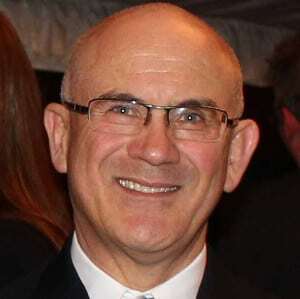 Clive Lewis is Chairman of UK fashion business River Island and its parent company LFH International Ltd. Having qualified as a Barrister in 1979, Clive has spent his career with LFH, working across Real Estate, Finance & Investment and Retail in a number of countries.